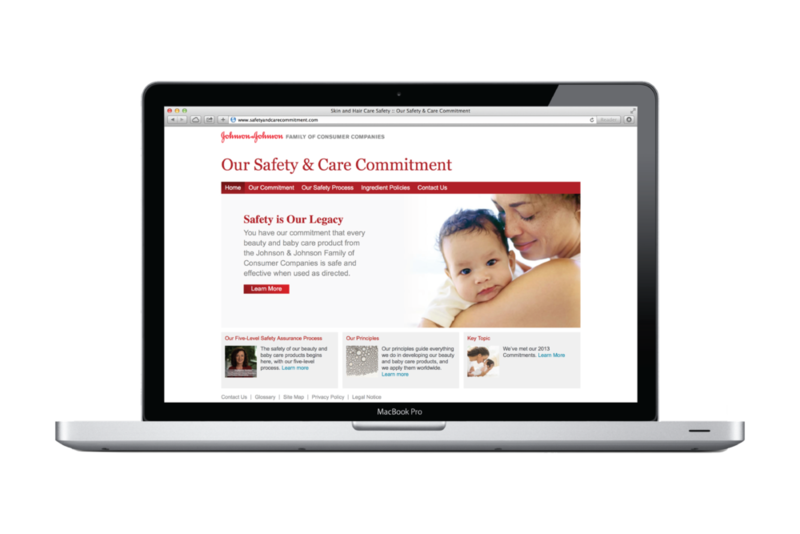 We are a proud design partner for Safe Horizon, the the Nation's Leading Victim Assistance Organization. DGNL design lead Dan Yund translates data into an engaging format through the use of modern, minimalist design and complimentary color palettes. 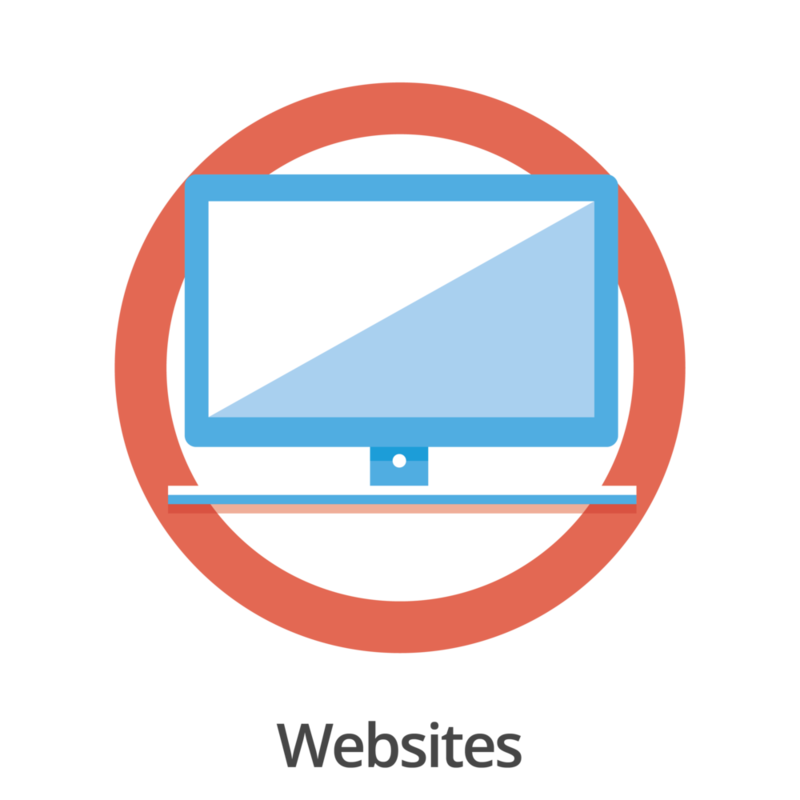 Your website is your calling card to the world - DGNL can help you shine with a stunning and responsive site. Many videos we create contain complex ideas and numbers. To spice things up, we turn analytical data into beautiful motion graphics. 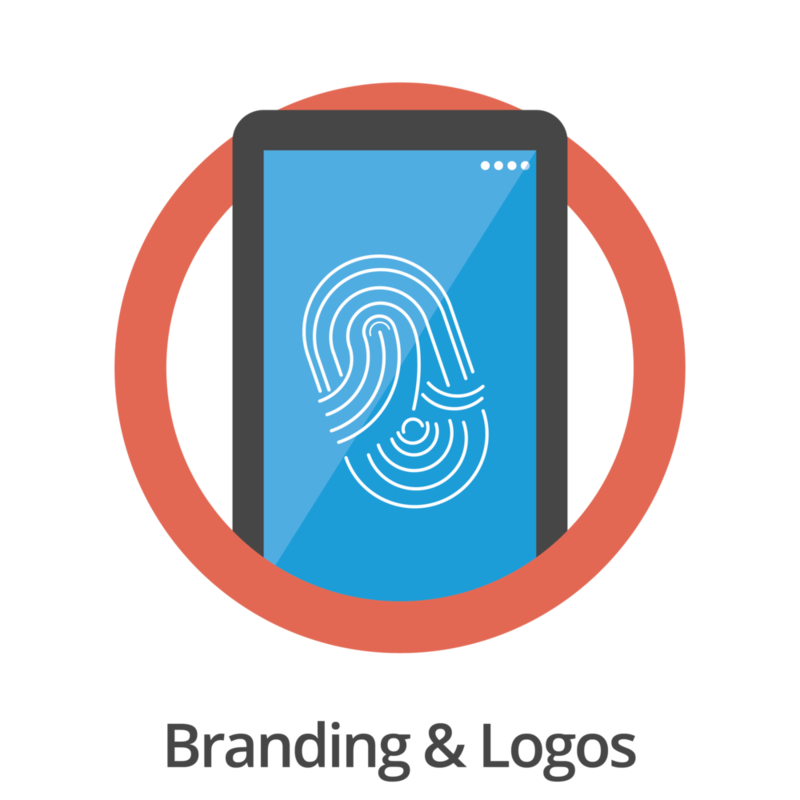 We believe every good motion graphic starts with a good design.